“The Gatekeepers” (or "Shomerei Hs'saf") is a documentary, by Dror Moreh, interviewing the six surviving former chiefs of Shin Bet, the clandestine service agency for Israeli security. All their activities have been state secrets. The film comprises clips where each of them talk, in rotating sequence, along with many news clips, many of them in black and white, of the war between Israel and the Palestinians as it has evolved ever since 1967. The early part of the film covers the aftermath of the Six Day War in June 1967, where Israel wound up with control over Gaza, the West Bank, and the Golan Heights. As we know, Israel started a practice of establishing settlements on the West Bank, often expropriating land from Palestinians. To some of us, not sympathetic to old religious or ancestral historical claims, this sounds like simply occupation and stealing of other people’s property. Israel probably did not anticipate the level of asymmetric warfare that would result. The “gatekeepers” often talk about the effectiveness of the suicide bombings, and talk about the desire of both sides to inflict personal suffering on the other. Being expropriated leads to shame, and shame is a very unacceptable emotion. 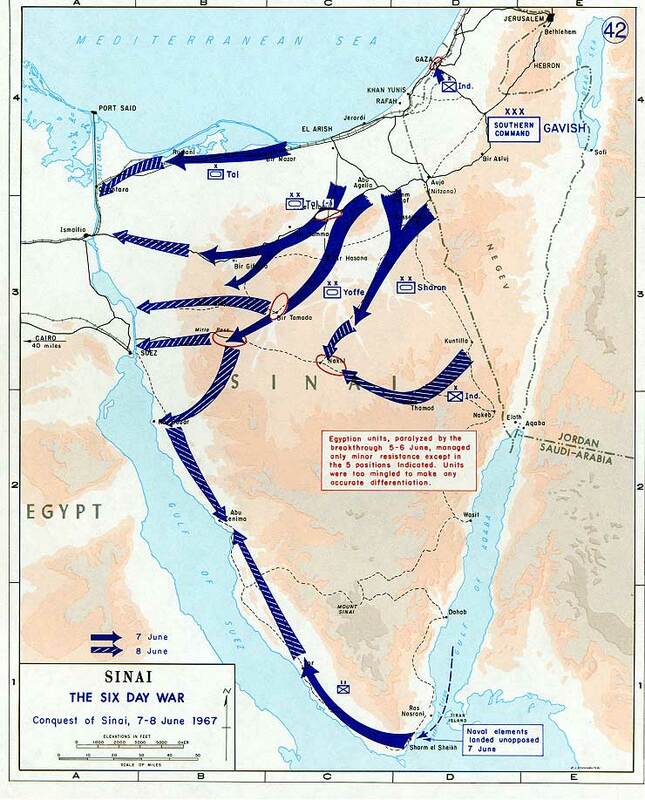 The Yom Kippur War would follow in October 1973, resulting indirectly in the Arab Oil Embargo and a world energy crisis. I do recall the gas lines of the time, the even-odd rationing, and even the day the war started, as I returned from a weekend camping trip in New Jersey. Much of the film covers the Clinton presidency (often showing Bill Clinton), with the Oslo Accord, followed two years later by the assassination of Yitzhak Rabin. The men discuss the decisions that they have to ponder before making an air strike, as to whether innocent bystanders or civilians will be affected. Often they are, as "collateral damage". On December 23, 2012, I discussed, on the International Issues blog, a symposium by George Meek and the Interfaith Peace Builders to address the human rights of people in the occupied Palestinian territories. The six men say that they feel that their country has indeed behaved as “occupiers”, like Germany did in the Netherlands, but not as conquerors. They also mention the level of responsibility that young military draftees soon have for interrogating civilians at border crossings or in raids. Curiously, conscription, while socializing young people, gives them a sense of "power". There is also some discussion of extreme rendition and torture techniques used. The site for the film is here. The distributor, Sony Pictures Classics, is obviously connected to the distribution (from Columbia) of “Zero Dark Thirty” (Jan. 11, 2013 here). Sony should be praised for bringing both films to the public. Wikipedia attribution link for Six Day War map, here. The film played at Sundance 2013. I saw this at Landmark E Street in Washington DC during the daytime. There was a fair crowd in the largest auditorium. By the way, the term “gatekeeper” has another, totally differet connotation in Internet publishing. It refers to companies or agents that try to control what can be put up by amateurs indirectly through copyright legislation and litigation.